After dropping hit singles, touring and playing events, you would think that musician and song writer L.A.X might think of slowing down, but that's not just the case. 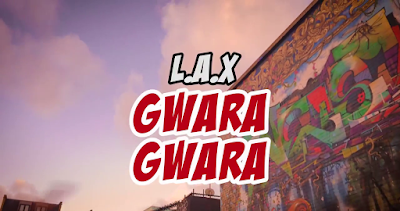 L.A.X releases Gwara Gwara - Fusion of the Afro pop and South African Kwaito. Produced by Bizzouch, the blend of unique tunes unite the culture of diverse demographic sounds. Groove away to Gwara Gwara... VIDEO DIRECTED BY MARIKA.